The first thing that comes to mind when I listen to Mike Barone’s big band arrangements is swinging textures [sonority is another word for textures]. By this I mean the overall sound of the music which is the first thing that hits us when we hear its melodic, harmonic and rhythmic components all blended together to form the texture or sonorty that is the music. 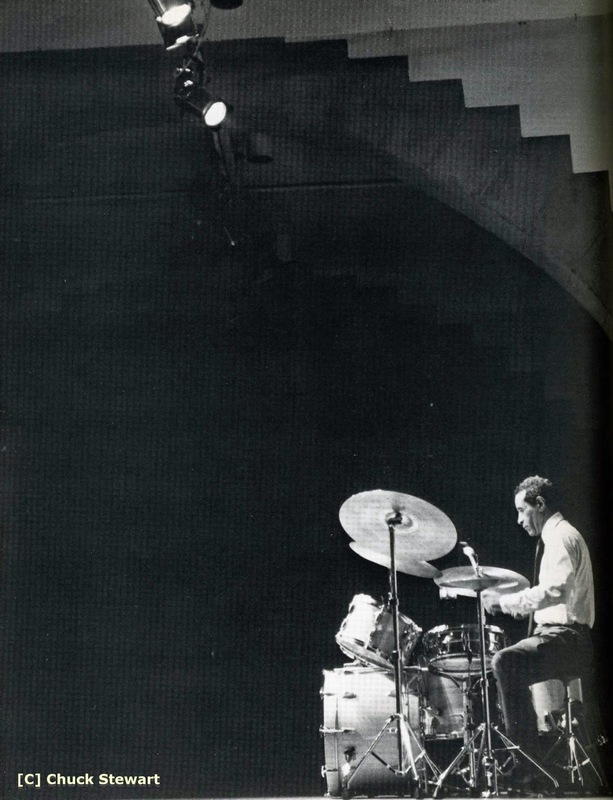 Whatever the texture, Mike’s music always swings. By way of comparison, Maria Schneider’s big band orchestrations have their own unique sonorites, but they don’t always swing. 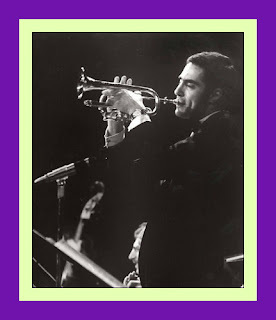 Watching a video of the band playing through Mike’s charts [arrangements], you can see [and hear] a musical phrase being played by the first and fifth trumpets in combination with the second trombone and first alto and baritone sax. But then, the next phrase might involve a different combination of instruments either playing in unison or in harmony with one another. 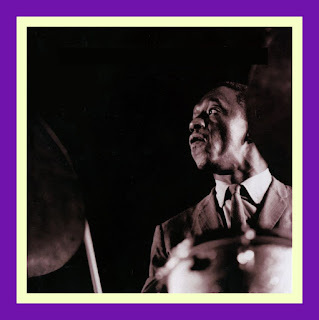 But whatever the combination that Mike employs to create the sound of his arrangement, the music is constantly moving; metronomically progressing - in another words - swinging. Countermelodies, arranged solo and shout choruses played in unison or harmonized, dynamics, unique voicings, interludes, riffs, key changes, tempo changes, interspersed solos, plenty of drum kicks and licks - it’s all here - masterfully and tastefully implemented by a superior composer-arranger who - like his mentor Bill Holman - should be considered a living national treasure. S.R. : How did you happen to put a new band together, after returning to LA in 1997? S.R. 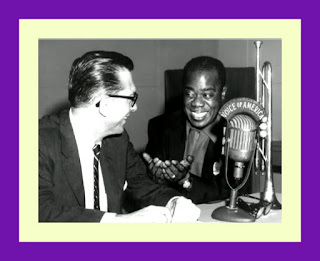 : How did you happen you hook up with Doc Severinsen and "The Tonight Show?" “S.R. : How did you gel the Academy Awards gig? With all this going on in his career, is it any wonder then that Mike’s big band has a waiting list of musicians who want to perform in it? I mean, the guy is a pro’s pro, not to mention a vanishing breed, as calls for the kind of skills he has developed over the years are sadly not in great demand these days. 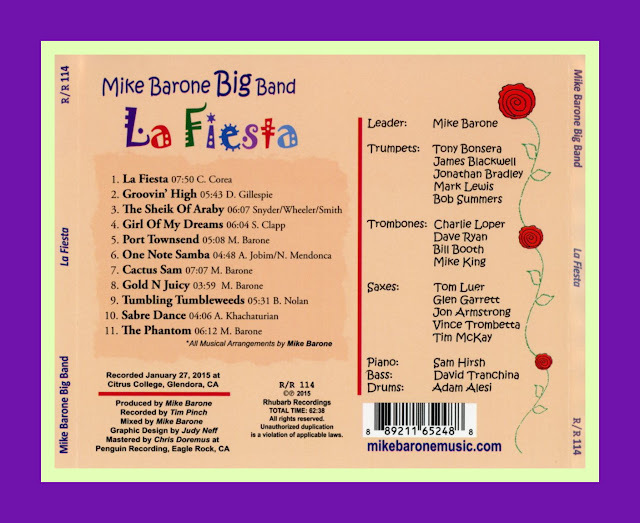 Of the eleven tracks on La Fiesta, four are Mike’s original compositions and the rest are a smattering of Jazz standards, Great American Songbook and one adaptation from the Classical music repertoire. Each displays Mike’s unique ability to get inside a song or a tune and find an interesting way to create an arrangement around it. With the possible exception of the four originals, you’ve probably heard this music before but you’ve never heard it orchestrated in this manner. 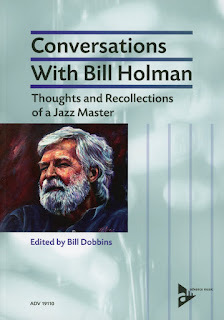 Like his mentor, Bill Holman, Mike’s approach in developing his arrangements is “horizontal” that is to say linear; they progress from one stage to another in a single, series of steps. To think of it another way, it is a sequential, linear narrative. Mike’s stuff pulsates forward. 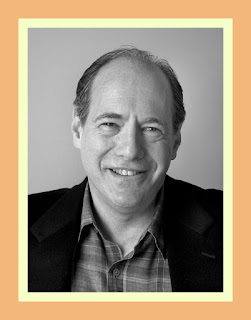 He weaves other elements of the arrangement into his main statement, but everything he does in his charts creates momentum. The music pops with a kinetic energy that is almost palpable. Another impression of Mike’s music is that is sounds effortless - unforced - it just flows. 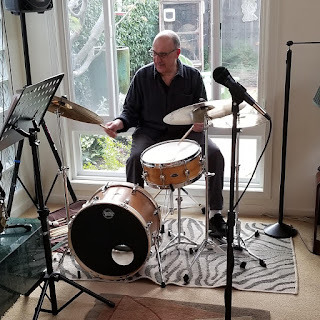 Mike knows the possibilities, he knows what works singularly or in combination, so there no strain to the sounds he creates in his arrangements. When it’s time for a soloist, a tension-and-release platform within the chart literally launches the player into his solo. It’s all very dramatic as he sets things up in such a way so as to call attention to the featured performer. I, for one, am certainly happy that Mike found his way through the morass of commercialism and re-dedicated himself to big band Jazz. 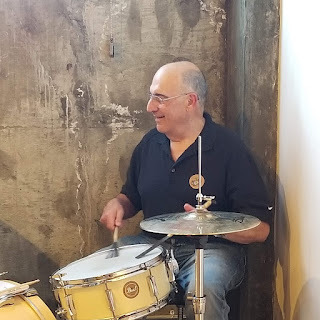 He is a repository of big band Jazz arranging experience and skills and the half century over which he accumulated them will never come again. The proof of this assertion is in the eleven charts that comprise La Fiesta. 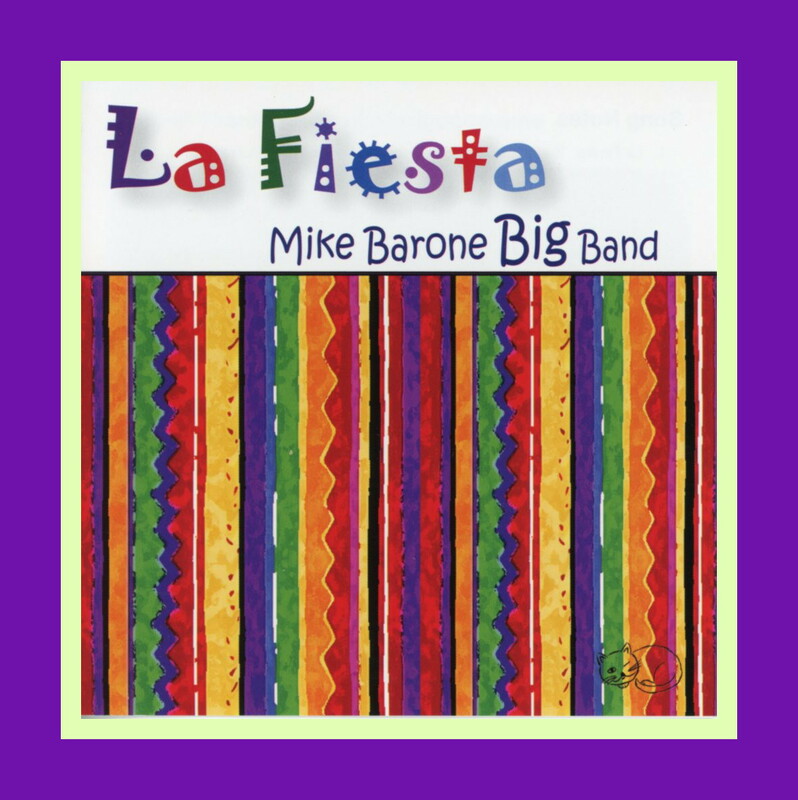 La Fiesta CDs and downloads are available at cdbaby.com and digital downloads are available at iTunes & Amazon.com. 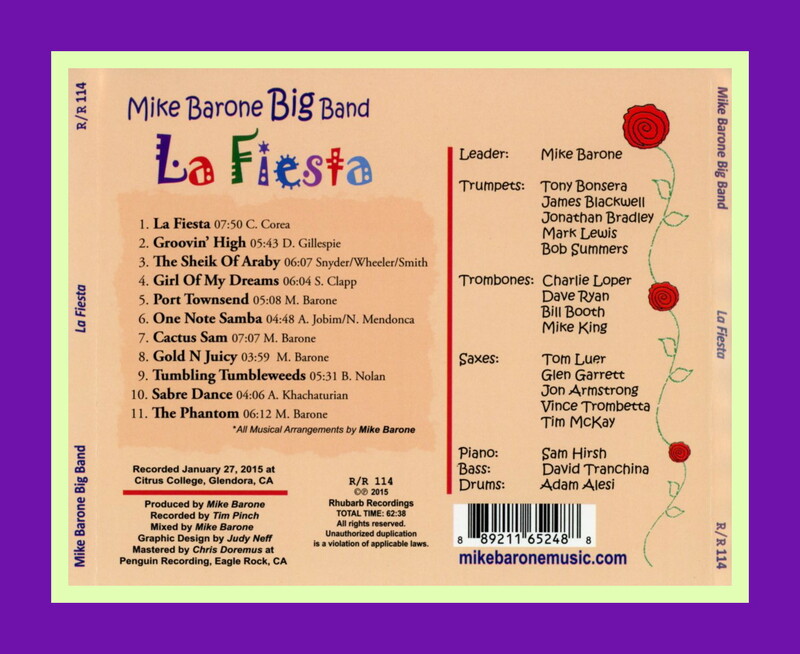 and via his YouTube channel - www.youtube.com/user/mikebaronebigband.